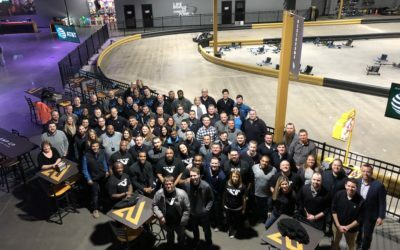 We’re excited to join the St. Louis entertainment scene. 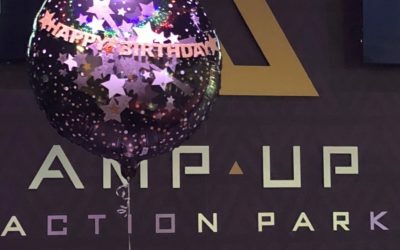 Amp Up Action Park will partner with the St. Louis County Library system to encourage summer reading among area adults, teens and youth.  Amp Up Action Park is a sponsor of the library’s free 2018 Summer Reading Program, which kicks off on May 21 at all open County Library branches. 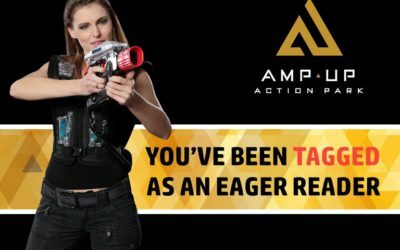 Amp Up is donating 17,000 free laser tag passes valued at $8 each to adults and school-aged children. Local library branches will distribute the free laser tag pass along with other donated prizes to participants.